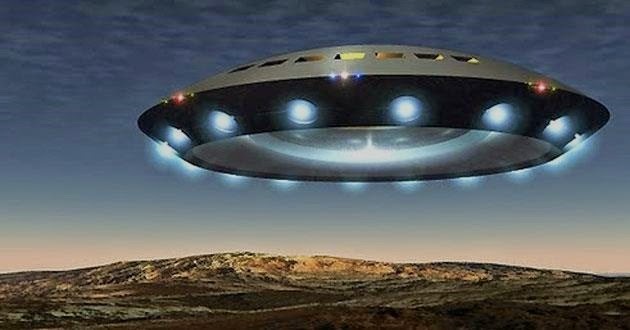 However, I can also state that the UFO phenomenon does not constitute conclusive evidence of actual physical ET visitations by physical extraterrestrial biological entities piloting or maneuvering physical extraterrestrial spacecraft of any kind. 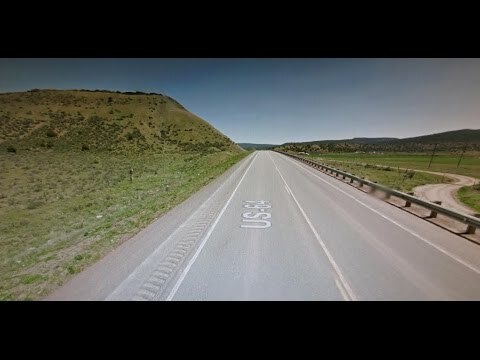 I can confidently state that there seems to be no evidence of any UFO or “alien” connections to Area 51 in Nevada (which I have continuosly researched since around 1988). 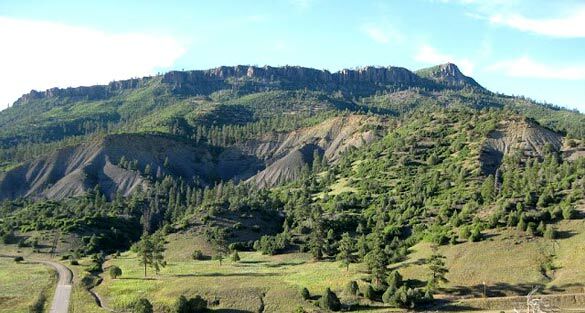 As far as Dulce is concerned, there is no evidence at all that there is a US/Alien collaborative biological underground facility or base in Dulce, New Mexico. 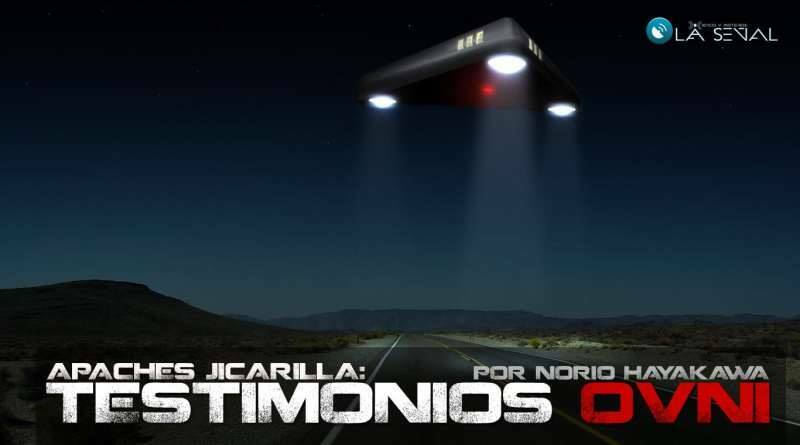 Yet, reports of sightings of strange objects seem to continue in the Dulce area, indicating that the phenomenon itself seems to be active in that area. 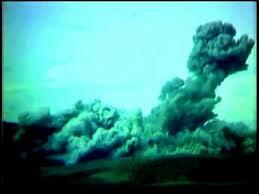 But I must mention here that Paul Bennewitz’s more important sightings did not take place in Dulce, but at the Manzano Underground Nuclear Storage facility at Kirtland Air Force Base in Albuquerque, New Mexico. CLICK TO ENLARGE THE following illustration, courtesy of Christian Lambright, author of X DESCENDING. 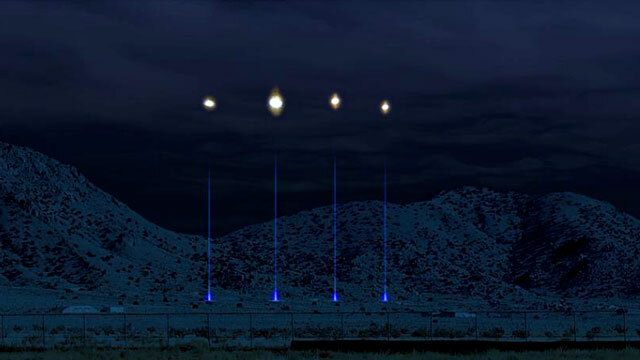 The unknown lights (man-made objects) witnessed by Paul Bennewitz ca. 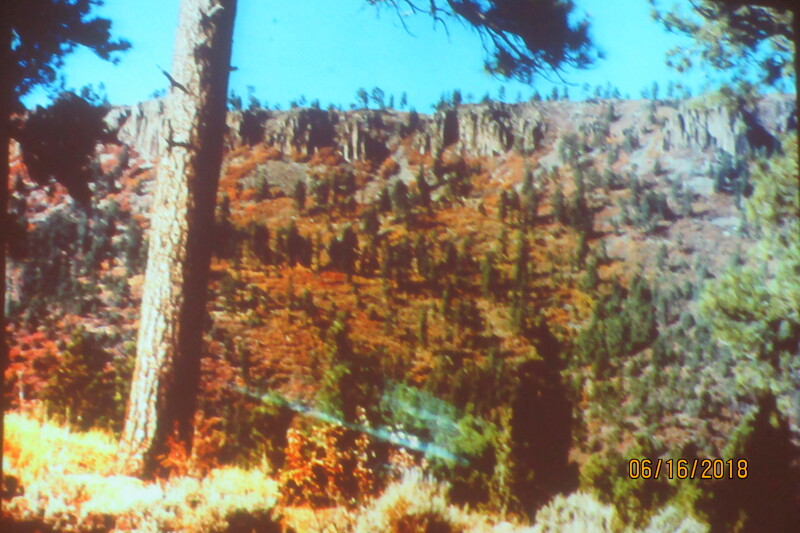 1979, 1980, floating above blue air spikes in the northern slope of Manzano Underground Nuclear Storage Facility, less than a mile from his residence. 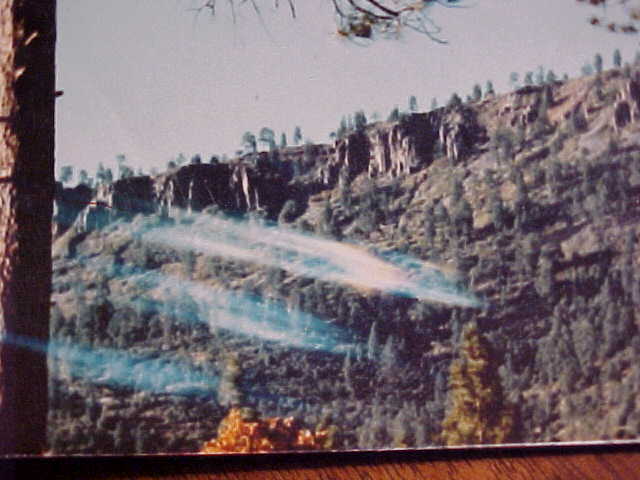 This is what initially alarmed Richard C. Doty of AFOSI at Kirtland Air Force Base that prompted him to immediately contact Bennewitz in 1979 and made Bennewitz eventually steer his attention away from Kirtland AFB to a remote location 200 miles north, i.e., to Dulce, New Mexico inside the Jicarilla Apache reservation. 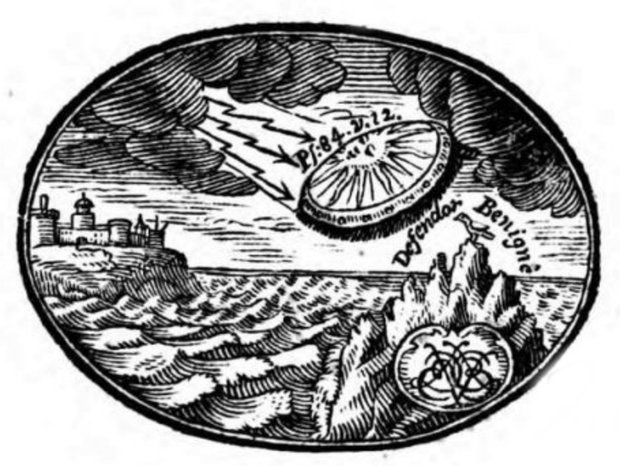 There are historical records of people seeing strange objects in the skies, throughout history, such as “flying shields”. 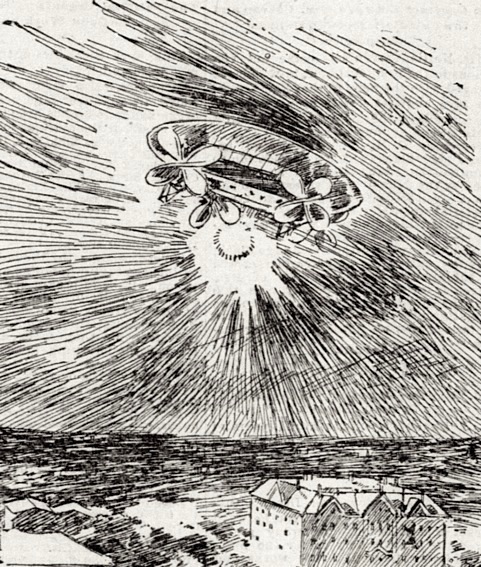 In the late 1700s and early 1800s, people reported seen strange objects that appeared to be huge, rather crude-looking airships. 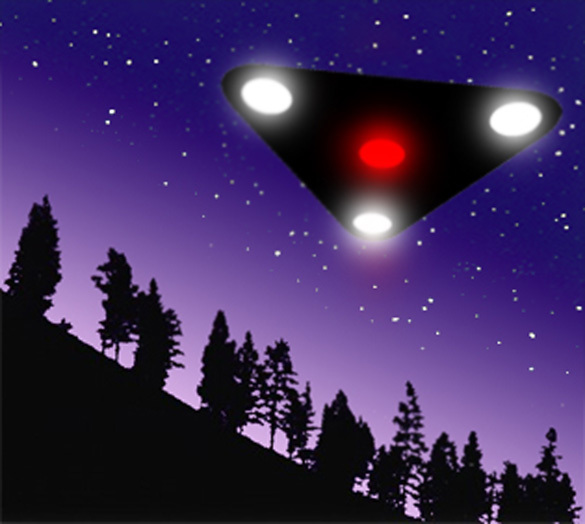 Reported humongous triangular craft (sometimes reported to be 3 or 4 times the size of a football field) hovered absolutely silently in the night skies. 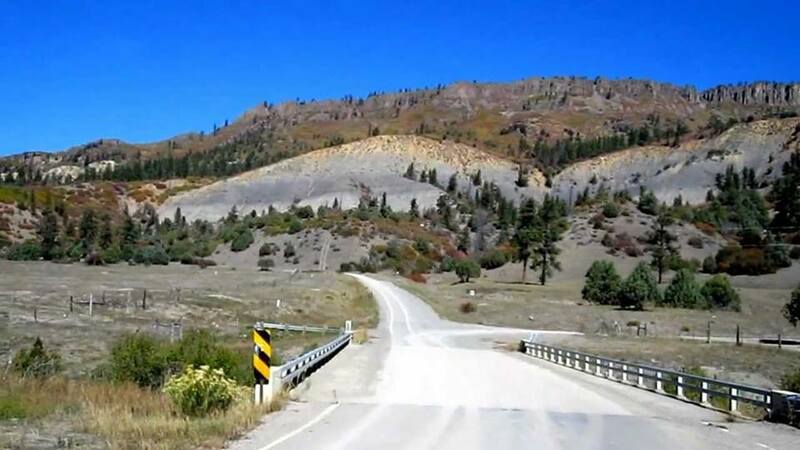 The UFO phenomenon seems to occur frequently in certain areas, such as Dulce, New Mexico. 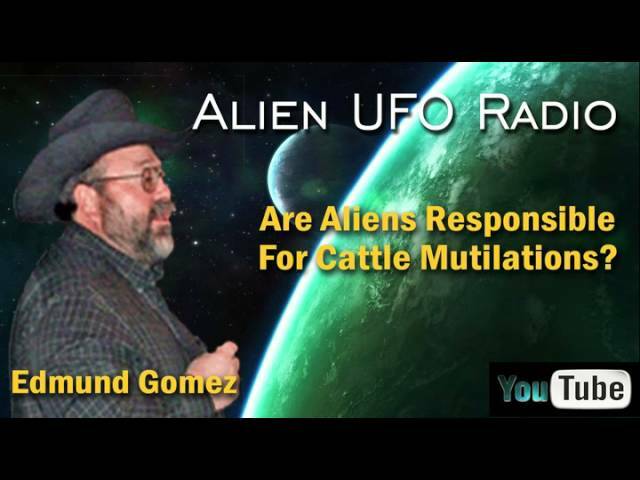 To this date, the cattle mutilation incidents in the Dulce area of those years still remain unsolved. 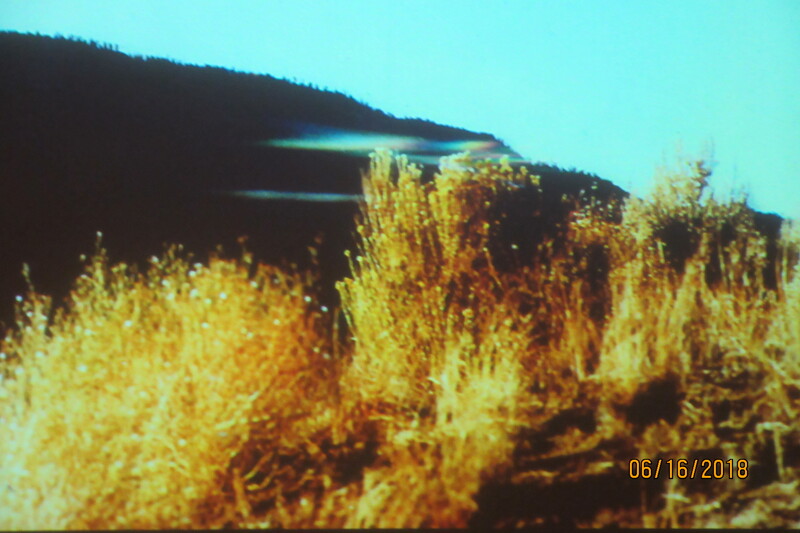 – – both Edmund Gomez and the late Gabe Valdez have expressed their belief that it was the government, and not the aliens, that were perpetrating these incidents and that it may have had something to do with the government’s attempt to covertly investigate the radiation effects on local cattle resulting from the 1967 underground nuclear experiment (Project Gasbuggy – December 10, 1967) which took place about 22 miles southwest of Dulce. To me, here is the bottom line – – and it may sound stranger and stranger. 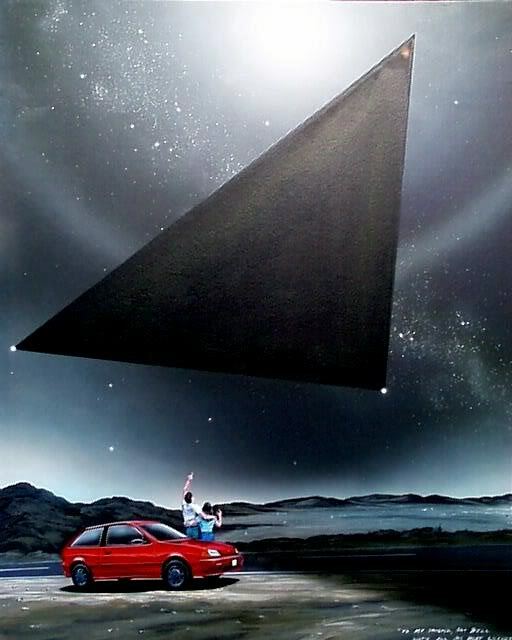 It is my belief that in this incredibly vast universe (better yet, multiverse), there exist what I describe as paraphysical sentient entities, both benevolent and malevolent types, (with a ratio of 2 to 1, i.e., two out of every three entities are of benevolent nature). 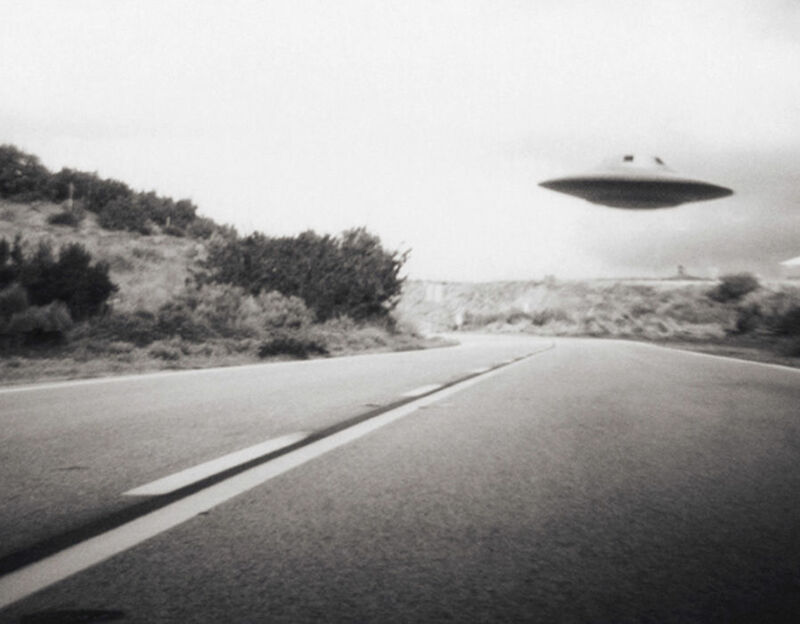 No, I doubt very much that they are extraterrestrial visitors from outer space – – but rather, a newly disguised version of extra-dimensional “tricksters” of old. 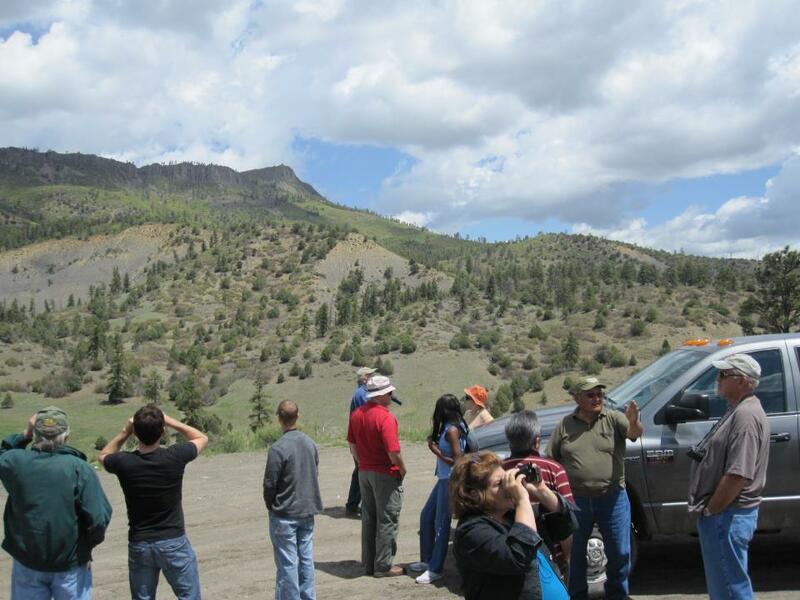 By the way, I will be speaking on this topic at the 2018 DULCE BASE UFO CONFERENCE which will be held on June 23 and 24 in Dulce, New Mexico. 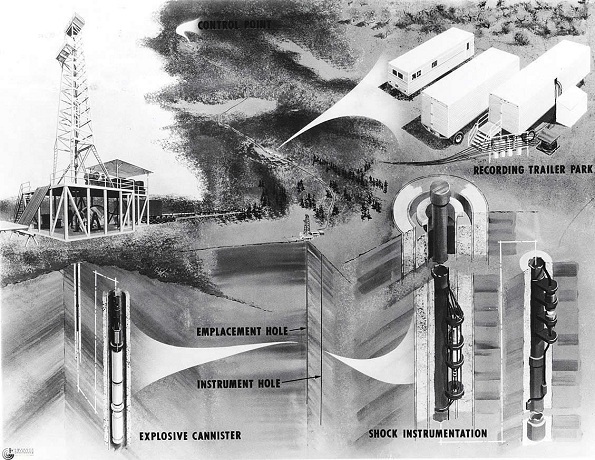 By the age of 13, Art was an FCC licensed radio technician. A few years later, as a young airman, Bell and an equally foolhardy buddy built their own pirate radio station right on Amarillo Air Force base, secretly broadcasting rock ‘n’ roll to appreciative locals. 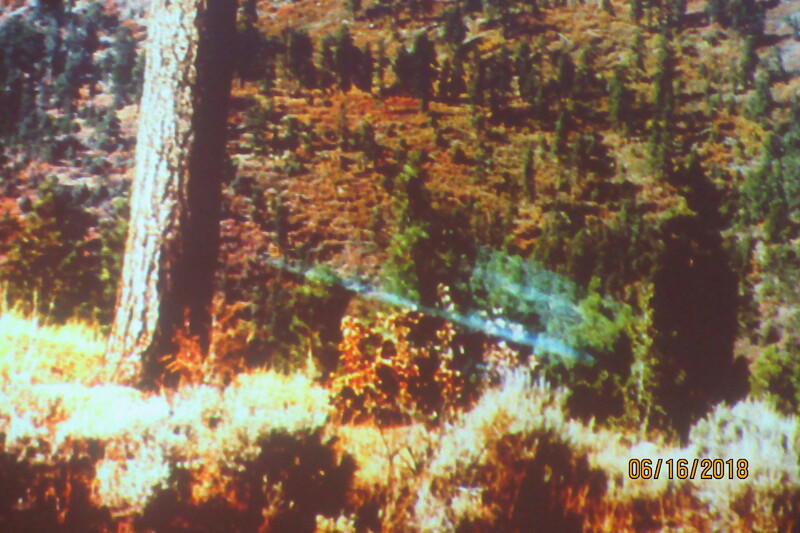 These kinds of antics were not limited to bootleg military radio. As a civilian DJ, Art Bell landed in the Guinness Book of Records for a 116 hour (and 15 minutes) solo broadcast marathon “playing the hits” on KSBK on Okinawa, Japan. Then he raised money in Alaska that allowed Art to charter a DC 8, fly to Vietnam and rescue 130 Vietnamese Orphans stranded in Saigon at the war’s end. They were eventually all brought to America and adopted by American families. Art’s no-nonsense demeanor doesn’t fool his listeners who sense he’s more complex underneath. Art Bell’s political views are complex as well. 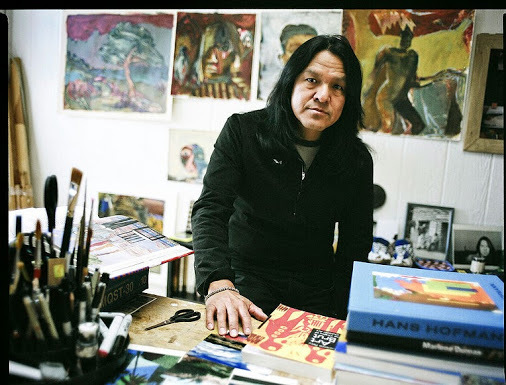 He spent years on the island of Okinawa, living a Japanese lifestyle and working for KSBK, the only English speaking station in Asia. It gave him a Pacific Rim perspective and a grasp of international affairs that few talk show hosts really have. That plus his military background and his love of the news, made Art Bell a natural talk show host, a man who understood how politics, human nature, and cultural dynamics can affect national and international stability for better or for worse.